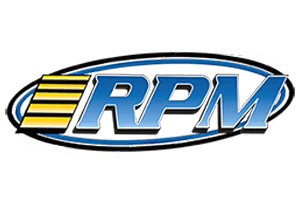 RPM has combined the most popular genre of R/C Monster Trucks with one of the most popular RPM products ever released- the #70992 Precision Camber Gauge. 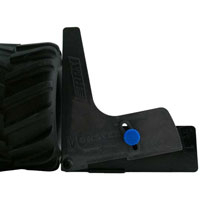 Our Monster Camber Gauge is capable of measuring the camber angle on tires up to 6.5 inches and taller (depending upon the belly height of the tire) and as small as 2 inches in diameter. The Monster Camber Gauge shares all of the same characteristics of its smaller brother - camber accuracy to within 1-2 of a degree, ease of use, and affordability. Similar to its little brother, the Monster Camber Gauge can measure camber angles way beyond a realistic and usable range (positive or negative 10 degrees!) for universal versatility. 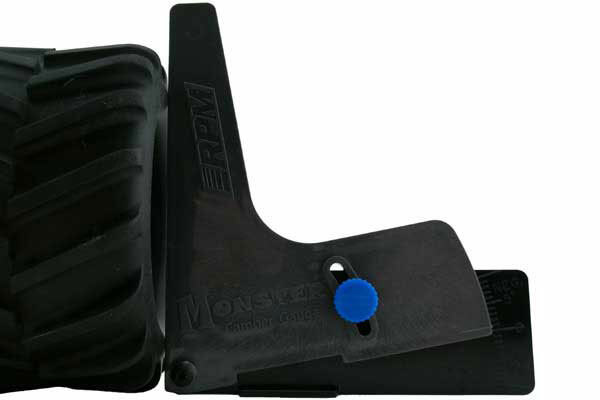 There are NO reviews of the RPM Monster Camber Gauge yet!